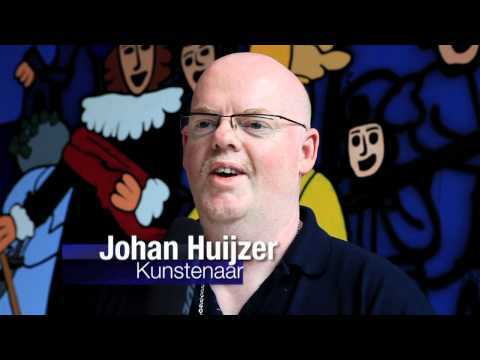 During 15 years of fame as a professional artist Johan Huiijzer has produced a lot of art in various forms. This has stimulated the senses of the media and there are many interviews in national newspapers, magazines, local and national TV channels. 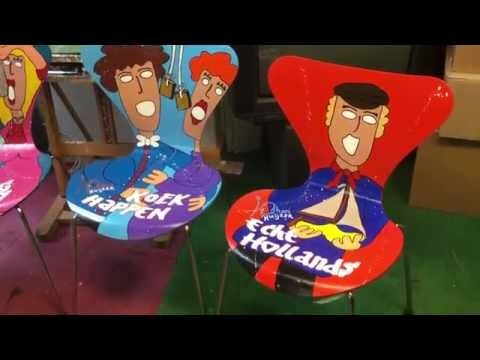 Even on the national news broadcasts, ANP News, NOS News, Hart van Nederland, SBS Broadcasting News. If you are from the media and interested to interview the artist please refer to Contacts and choose from Subject the button "Media request".